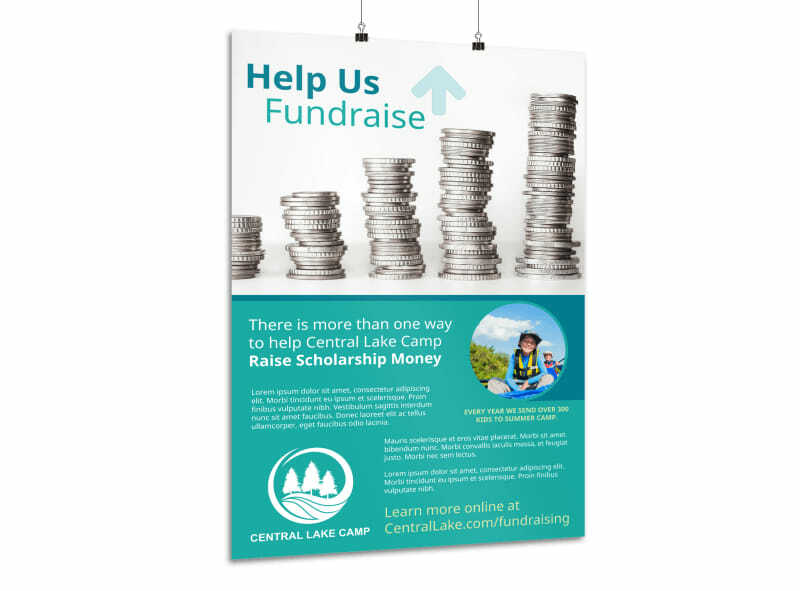 Customize our Help Us Fundraise Poster Template and more! 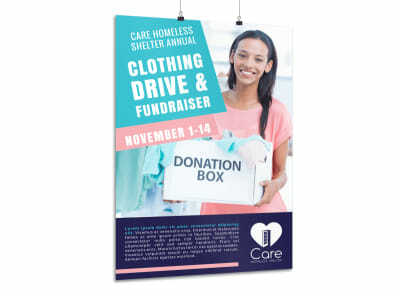 Help others and help yourself by designing a poster that will entice the public to contribute to your cause. 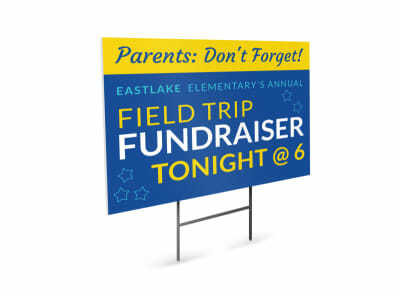 Choose from many different fonts, colors and graphics to personalize your poster. 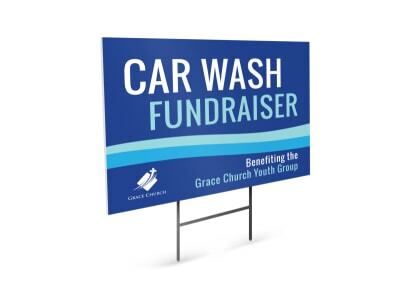 Print from where you are for fast access to your poster or let us print for you!